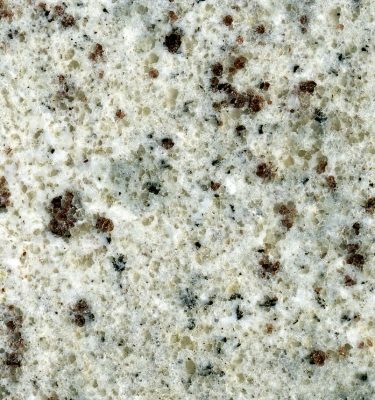 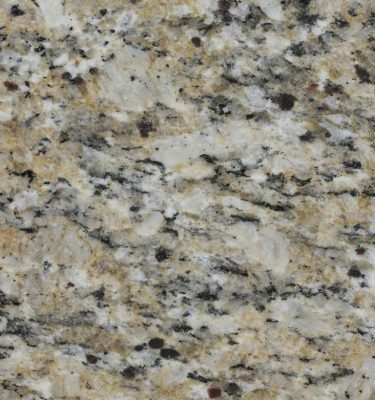 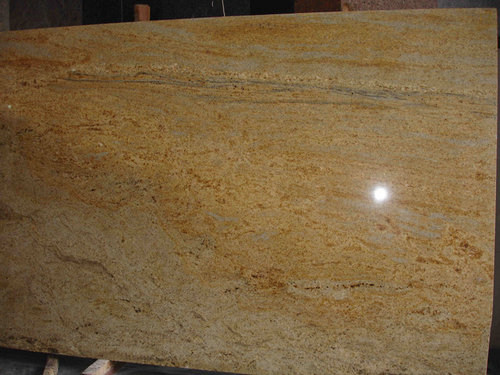 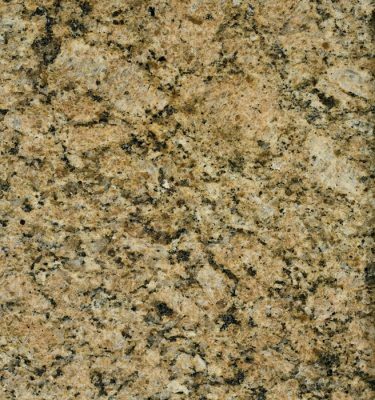 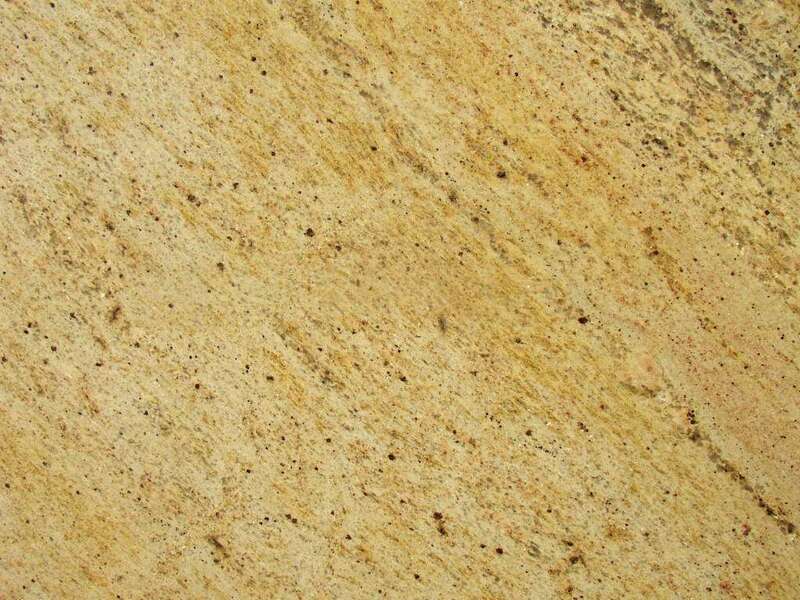 Kashmir Gold Granite originates from India and is one of the most popular choices for the lighter shades of Granite. 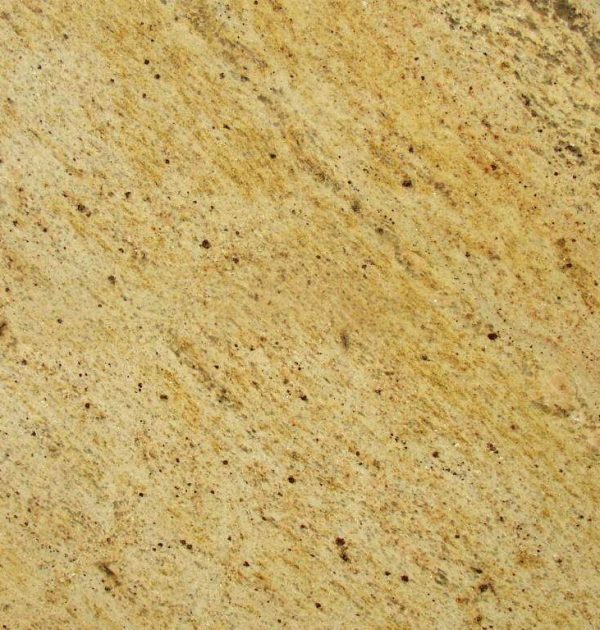 The warm gold base colour with shades of grey and brown veining give this natural stone a unique luxury look and feel. 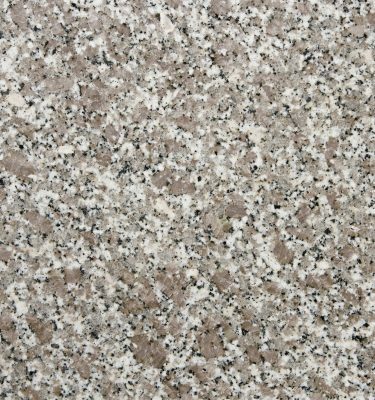 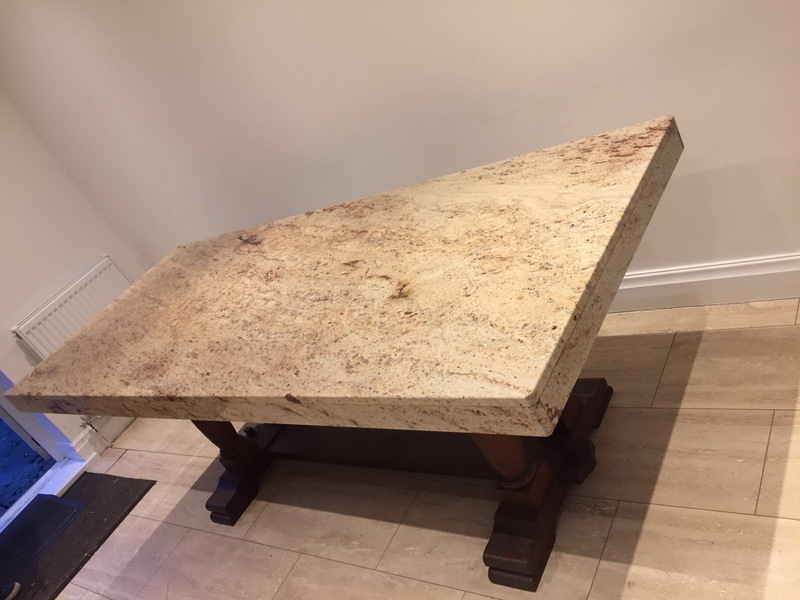 Ideal for a variety of uses both in the home and business, this reasonably priced stone is hard wearing and easy to maintain. 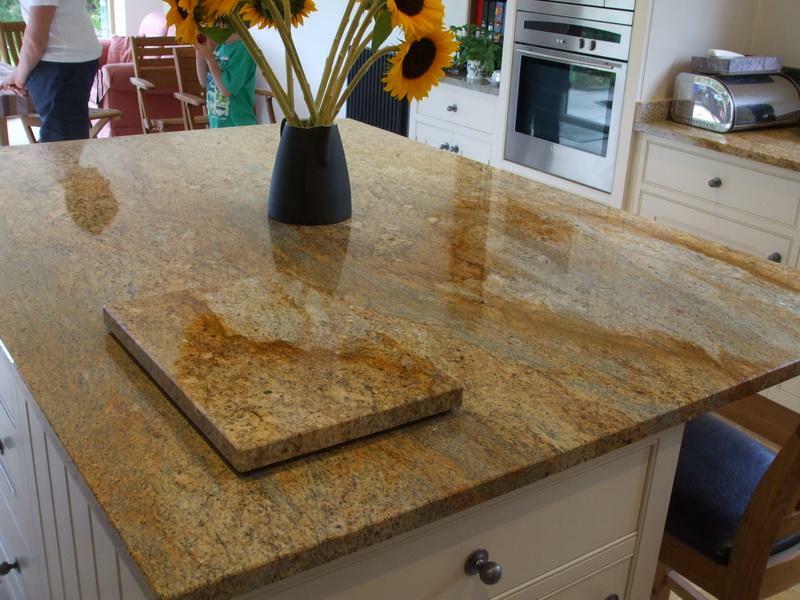 Kashmir Gold is ideal if you wish to add a warm and elegant finish to your kitchen.